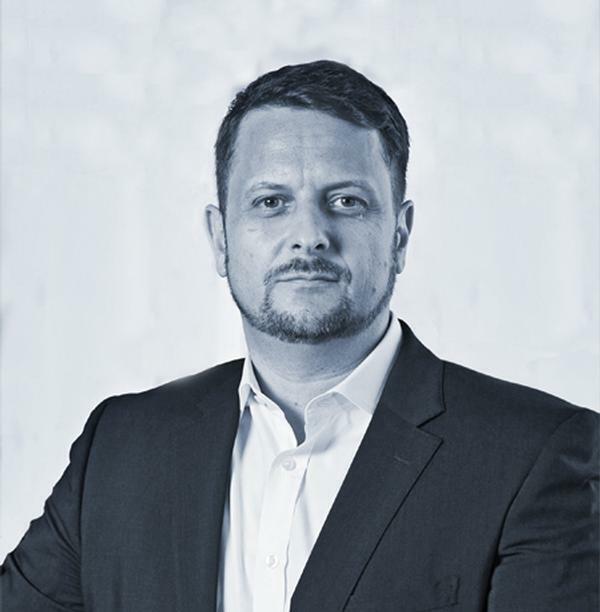 My work-life story is something of a happy accident,” says Simon Flint modestly. In fact, the new CEO of Evolution Wellness – formerly CEO of Fitness First Asia, which along with Celebrity Fitness forms the basis of Evolution’s 151-club estate – had a clearer goal than many when he set out on the path of a fitness career back in 1994. “I graduated in the UK with an engineering degree,” he says, “but during my summer holidays from university I used to travel to Hong Kong to coach swimming and tennis – I was a very keen sports person back then. “After graduation, I went back a final time to find that SPORTathlon – the company I’d worked for as a summer sports coach – had branched out into health club management. They were actively recruiting managers, including for a new contract to run the health club and leisure facilities at the Le Meridien Hotel in Phuket. Twenty-three years and eight promotions later, Flint is essentially still with the same company, albeit one that’s gone through several changes in ownership. In 2001, Fitness First acquired SPORTathlon Asia. “In buying us, effectively what Fitness First bought was a local management team – and that team then had the capital to grow hard and fast with the Fitness First brand. “I started in Thailand and in fact our first club there, in Central Pinklao, was the first of our full-scale commercial health clubs in the country. It also became the fastest pay-back club in the Fitness First portfolio – pay-back came in just 14 months, which was a real eye-opener when it came to the potential of the brand, the format and the Thai market. It gave us great confidence to invest heavily in the business there. “We set about creating a company based on a clear set of values, one of which was a promise to provide the best local talent with the very best opportunities. 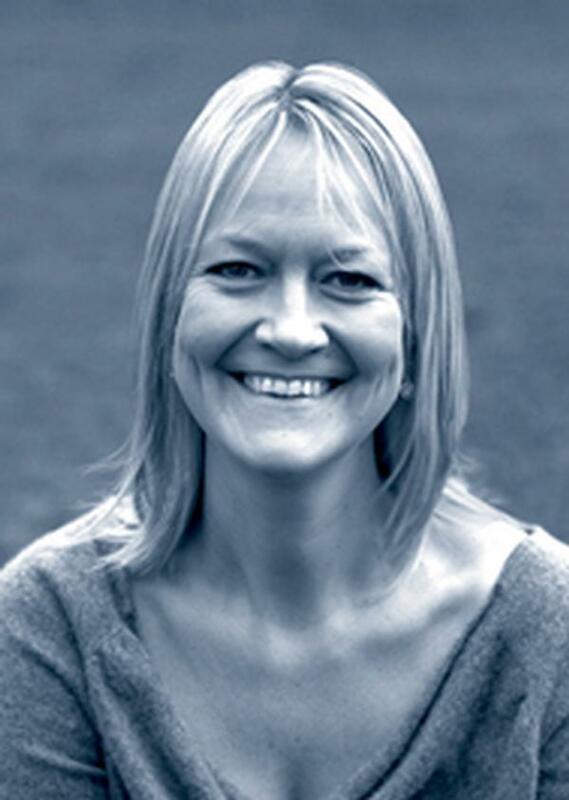 We’ve remained true to that promise and the business today has over 1,100 local staff, led by an expat MD. And so to the recent merger. I venture that Fitness First Asia has often been referred to as the jewel in the crown of the Fitness First global empire. If it was performing so well, couldn’t it have gone it alone, even as the rest of Fitness First was sold off in a series of local deals? 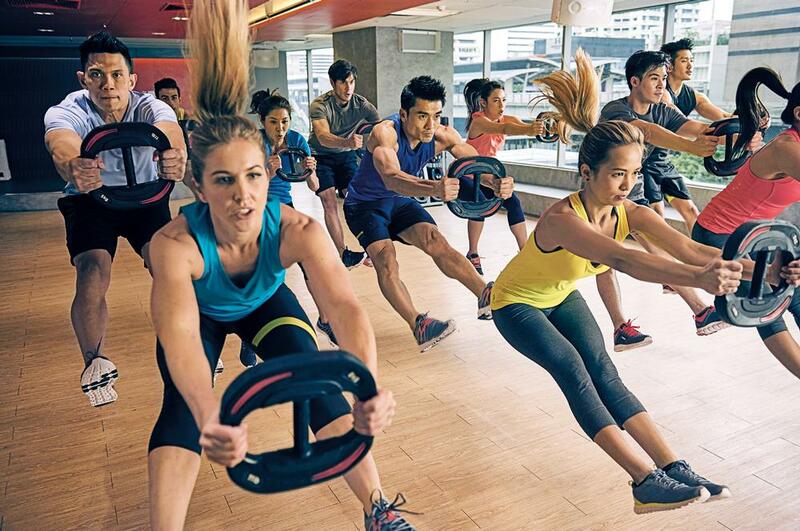 “Fitness First Asia’s fortunes were certainly not predicated on the merger with Celebrity Fitness,” agrees Flint. “We could absolutely have continued to stand alone in the market. He continues: “One key reason both brands will benefit from the deal is the strong value of a network in the regions where we operate: people like to work out near home, but they also want to work out near their office and maybe at a leisure destination such as a shopping mall too. 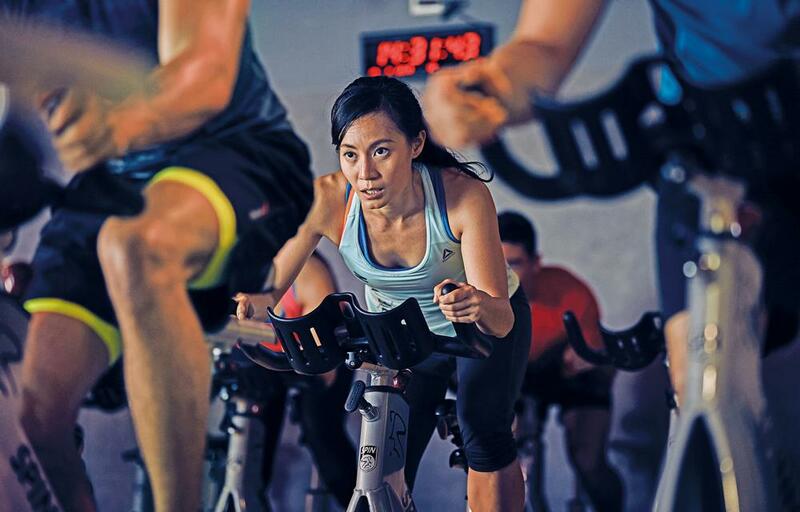 Across all our Fitness First clubs, between 30 and 55 per cent of the workouts are reciprocal. 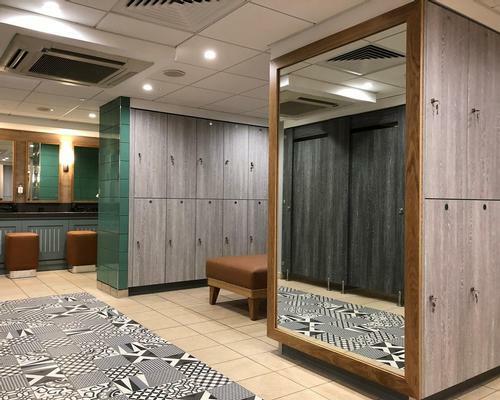 “The merger will obviously allow us to extend our network: we now have 151 locations, as opposed to around 60 for Celebrity Fitness and 90 for Fitness First. “With that expanded network, and more clubs in close proximity, we can also look at further developing our best-in-class strategy. In this, some elements of the offering are common across the brand, but we proactively design our facilities to give members a reason to want to train in more than one club. One club might have a best-in-class yoga concept, for example, while another nearby facility might have a best-in-class cycling concept, and so on. Members can then choose what they want to do that day. In geographical terms, the merger in itself doesn’t open up any new markets for Evolution Wellness (see ‘About Evolution Wellness’, right). “But we’re actively looking,” confirms Flint. “We’re assessing Vietnam as a potential new market for wholly-owned clubs, and we’re considering the possibility of franchising in China. And while Hong Kong and Singapore “remain priority markets for Fitness First”, there are, says Flint, opportunities to take Celebrity Fitness into Fitness First strongholds such as the Philippines and, potentially, Thailand. And that’s because there’s huge untapped potential generally across south-east Asia, with low penetration rates – from 4.1 per cent in Singapore, 2.3 per cent in the Philippines and 0.5 per cent in Thailand, to just 0.1 per cent in Indonesia – and a number of factors pointing towards strong growth for the fitness sector. Flint explains: “The growth of the middle class across a number of our countries is a key factor. As people have more disposable income, they begin to consider fitness as a lifestyle choice. “And they need to, because the health statistics in some of our markets are frightening. In Malaysia, for example, obesity is at around 30 per cent of the adult population and type II diabetes has skyrocketed into the double digits. “Fortunately, governments are starting to recognise the benefits of an active lifestyle, so there’s a narrative in the marketplace around this topic. There are also government-led mass participation events, while in Malaysia, health club memberships are now tax deductible, along with things like computers and study books. There are certainly tailwinds behind us in that sense. “The climate helps too: it’s so hot that people live indoors in the air conditioning, spending a lot of time in places like shopping malls. By being located in these places ourselves, we’re exposed to high-volume traffic and people start to consider us. In addition to geographical expansion, Flint also has plans to expand Evolution’s portfolio through new models: “Fitness First Asia already has a registered yoga school, with a very successful proprietary yoga programme called the Flow Yoga Series. We’re now assessing opportunities for standalone yoga studios. “We also have our own high-intensity concepts, Surge and Burn, and we’re hatching a boxing concept and a Celebrity Fitness dance concept too. Early indications are that these will be well received, which is exciting. Flint has other plans to evolve the offering in existing clubs too: “One thing we’re already doing is refining our personal training set-up. Our new Certified Fitness Coaches train clients to prepare themselves for a really productive session – mobilising and foam rolling and getting their body out of that ‘been at the desk all day’ state and into a position where it’s ready for a workout. As a result, the PT session itself becomes just 40 minutes of more intense, focused training – and it’s more affordable for members. “We’re improving the member induction too, whereby members will get one-to-one time with the instructor of their choice, doing whatever it is they fancy trying out at the club. Flint has, it seems, plenty on his plate. So what are the next steps towards his ultimate goals for the business? “By September, we aim to have locked down our entire go-forward strategy: where we play and how we win in our current markets and any new markets, including new markets for growth, new concepts for growth, any further acquisitions in the wellbeing space. “More generally, I want us to go forward looking at fitness on two levels. As we become more refined and provide more advanced products for the seasoned user, we need to make sure we don’t leave the first-timer and beginner behind. 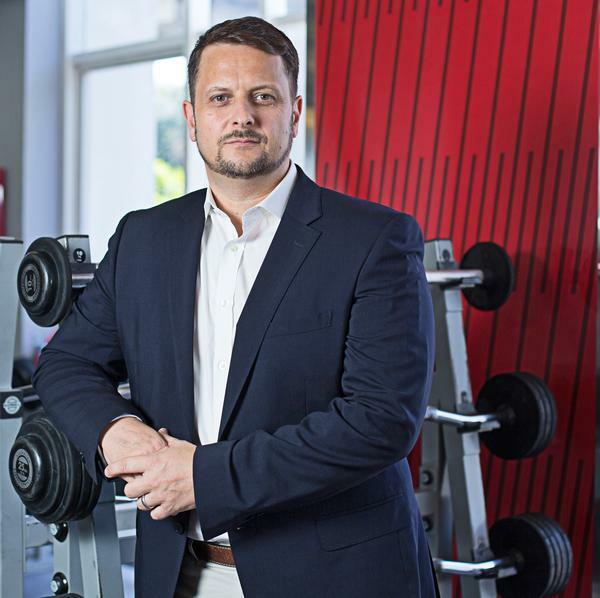 Evolution Wellness was born with the announcement, in February 2017, of the US$500m merger of two health club chains: Fitness First Asia and Celebrity Fitness. 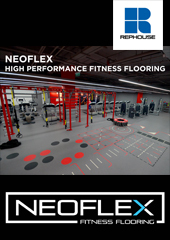 of Fitness First and Navis Capital Partners of Celebrity Fitness – created a new vehicle, Evolution Wellness Holdings Pte Ltd, to acquire 100 per cent of the shares of both fitness brands. 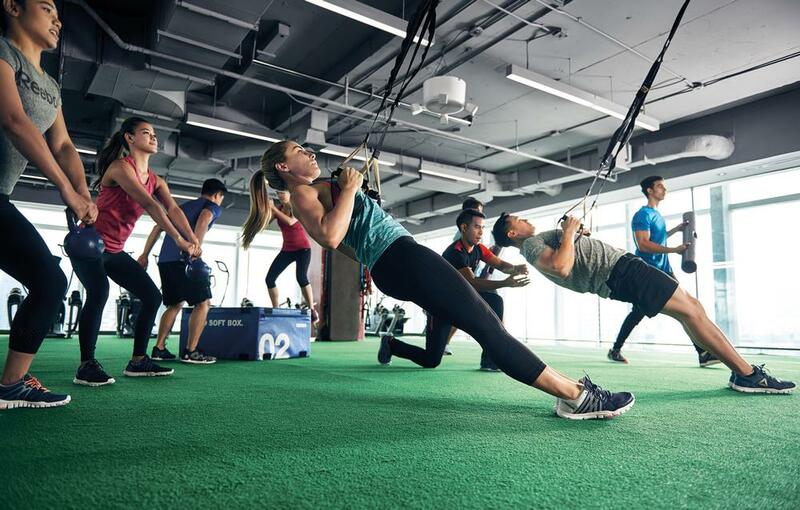 Celebrity Fitness and Fitness First Asia recorded revenues of US$76m and US$219m respectively for the 2016 financial year; the combined entity now has a turnover of approximately US$295m, with 151 wholly-owned fitness clubs serving 407,000 members.